Salsa te Gusta requested Brand Activation at 4LittleBirds. They are a very cosy young ‘Cuban Salsa’ community with a small budget for promotion. 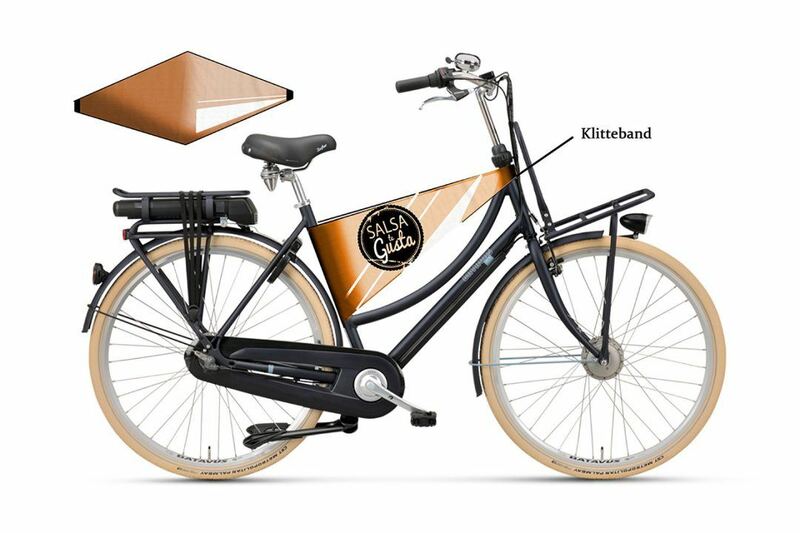 The salsa community is very large in Amsterdam and to catch some attention you need to be innovative nowadays. 4LittleBirds looked into opportunities how to distinguish Salse te Gusta in an environmental friendly manner. 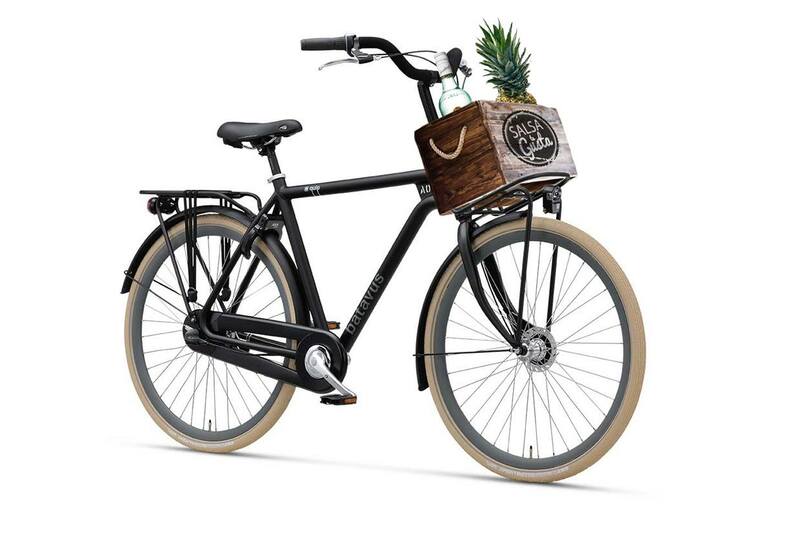 One of the Unique Selling Points (USP’s) of the company is the colourful Amsterdam-Cuban roots, the close and cosy atmosphere within the community, and environmental conscious way of thinking. 99% of their young team rides a bicycle, like most people from the city. Around town there are often pop-up salsa dance events. After some rum this is the ideal budget way of get home safe. And create some colourful brand activation with your vehicle in the meantime! 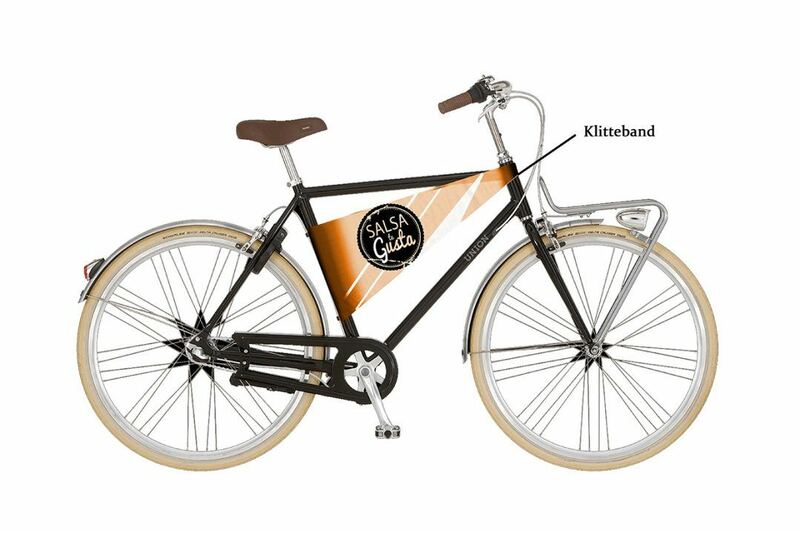 Salsa te Gusta now receives a lot of positive reaction and questions from people attracted to this Brand Activation Bicycle, to salsa home with after a fun night.